The real answer to this question lies in the reasons “why” you don’t do the things you know you should. Your Thinking plays the most powerful part in losing weight. (i) over 90% of people who go on a diet put all the weight, and even more, back on within 12 months of completing the diet. (ii) Most people who go on a diet, lose motivation within 3 weeks of starting it. (iii) 98% of people who go on a weight loss program are motivated by the wrong factors. This indicates just how difficult it is to lose the weight and keep it off. 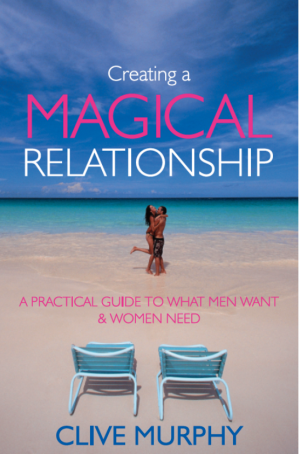 The aim of this book is to give you some answers. Answers like why you can’t lose weight, why you can’t keep it off, why it is hard to stick to a program, why you lose motivation and how to get it all right for long term success. * Do you regularly overeat? * Do you have trouble losing weight and/or find it “tough going”? * When you stop dieting, do you put the weight back on? * Do you eat when stressed or bored? * Do you weigh yourself? * Do you easily lose motivation?Looking at yourself in the mirror – naked – would you describe yourself as fat, overweight, ugly or disgusting? If you answer “yes” to any of these, this book is for you. You will learn precisely, regardless of your diet or exercise plan, how to get your thinking right to lose those excess kilos and keep them off. Importantly, you will learn how to make weight loss enjoyable and easy. Like to read the first two Chapters? You can do so here. “Clive cuts through all the clutter surrounding diets, health & fitness. It is about the development of a healthy lifestyle, not the slavish adherence to some exercise plan and diet regime developed by some ex SAS commando or anorexic pop star”. “For anyone who has struggled with WHY they are unsuccessful with their ongoing weight loss, I strongly urge you to read this book. Clive brings you back to basics with this original and ingenious approach to weight loss. 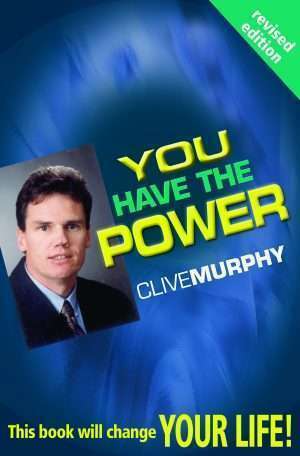 He provides answers and tools to assist you to achieve your goal”. “I have tried many weight loss plans. Some of them have been successful but many have not. 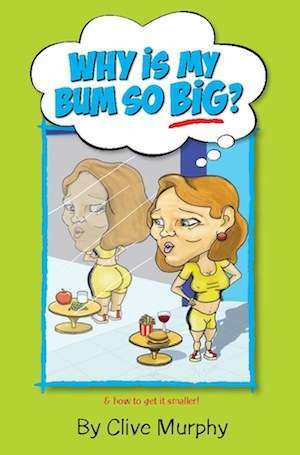 While I initially thought this was just another weight loss book, I found this book to be anything but. 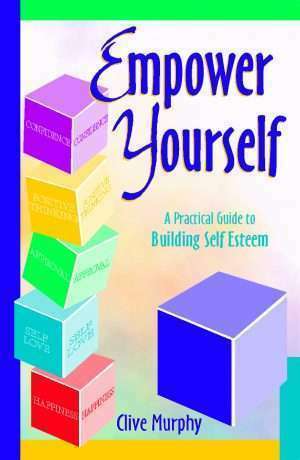 It is an easy read with simple, yet valuable, information. It covers all aspects of weight loss and includes advice on the importance of nurturing your mental health while attempting to lose weight, something I hadn’t considered before. “Not just another weight loss book! This text is for those who struggle with fat management and encourages a mind set that emphasises good health management with being slim, taut and terrific the ultimate goal. A simple, easy to read and understand approach to how your mind and emotional wellbeing can contribute to good health and fat control.